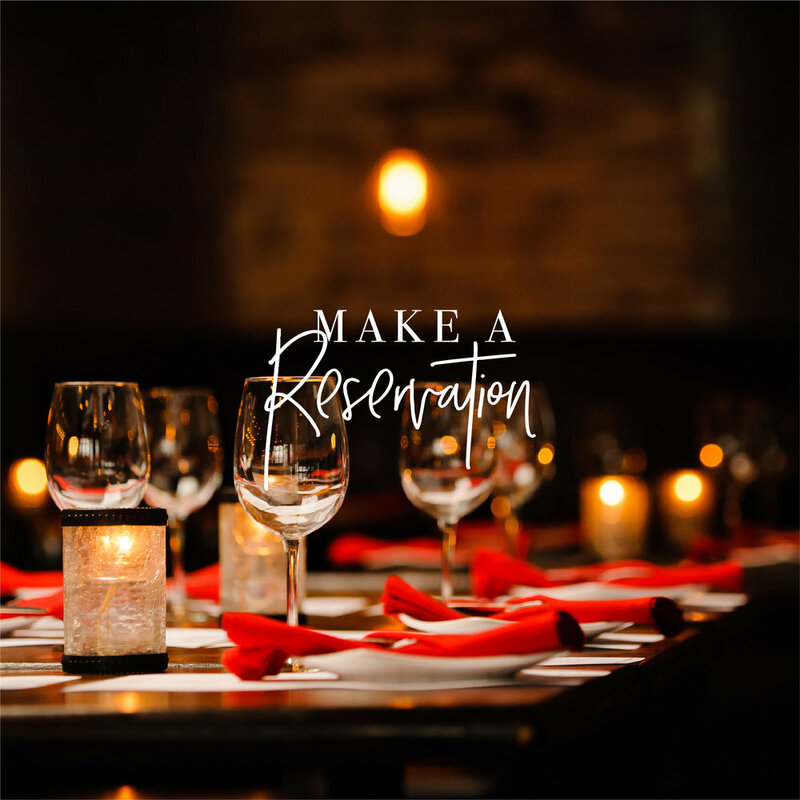 EVO is a locally-owned and operated restaurant, in the heart of Old Town Scottsdale. Serving dinner from 4 p.m. to 2 a.m. daily, EVO is a neighborhood restaurant committed to the people and the community that surrounds them. 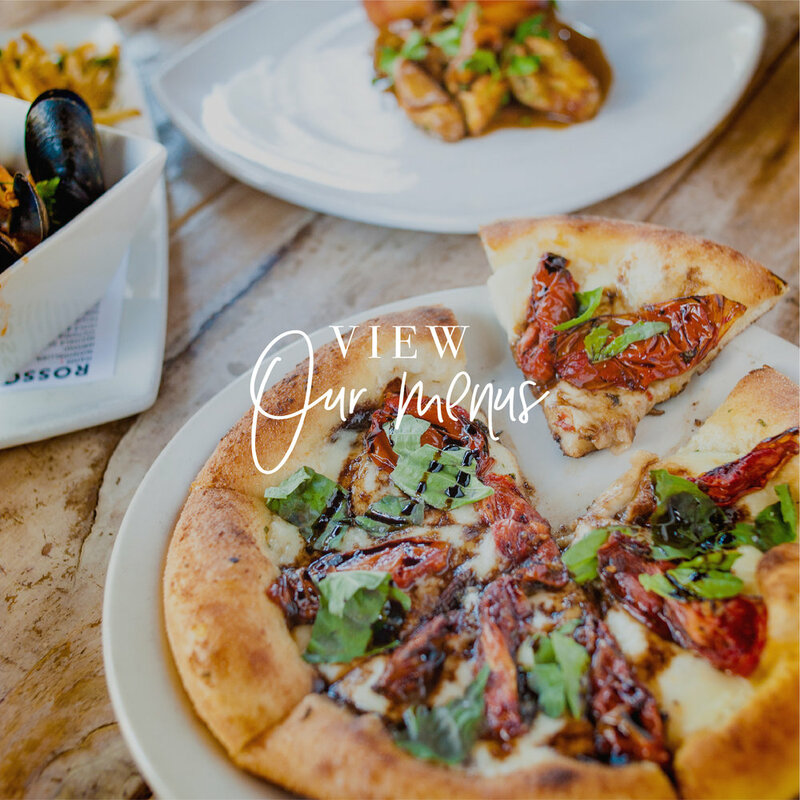 Using local, seasonal ingredients to prepare timeless American dishes as well as classic Italian favorites, EVO hopes that every time you leave, you leave knowing you’ll be back again soon. Perfect for family gatherings as well as date night, EVO is the the stylish, yet casual eatery you can turn to for any occasion.